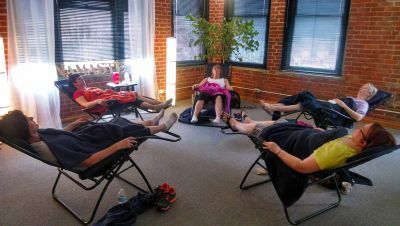 Community acupuncture is affordable, comfortable, and effective. Located in Shelia Donovan Pilates Studio. Relax in a calm group setting. All are welcome, come with a friend!